With many thanks to the blender community, especially Albin Merle for allowing us to use his render of a honey bee (which he did using the latest release of crowdrender), we're proud yet humbled at the same time, to present V0.1.5. This is our latest version of our distributed rendering addon (or network rendering addon if you prefer) for Blender. 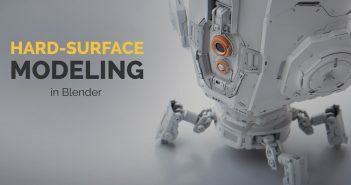 Use it to harness the power of many computers to accelerate rendering, especially with cycles! You can travel over to our website to download it now for free. All you need to do is to create an account by registering and you'll have access to the latest version. You can now resync a node individually, without forcing all the other nodes to resync. This means if all other nodes are in sync, they won't require uploading. You can still force upload to all of them though if you need to. A much improved file transfer service which can deal much better with multiple nodes, is faster and more efficient when uploading blend files or downloading image tiles. We hope you'll enjoy V0.1.5 more than ever! 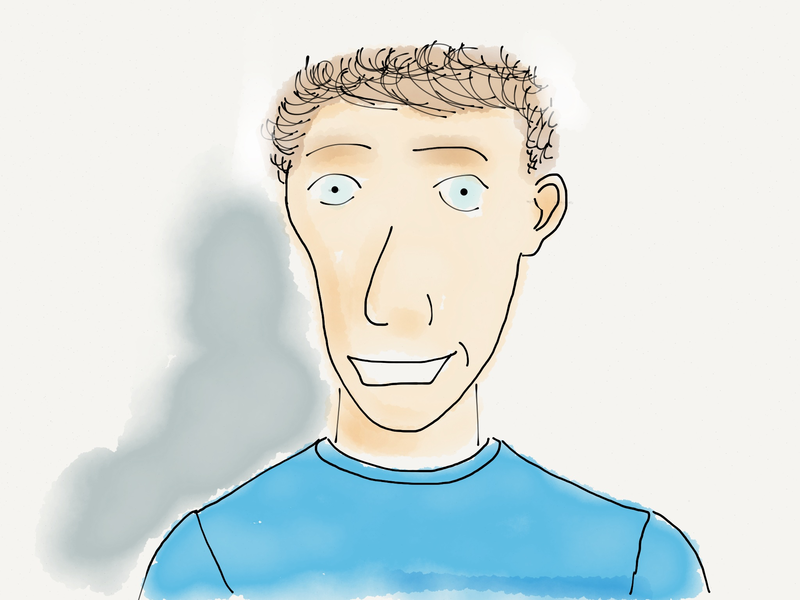 I'm a software engineer, I've worked on numerous technologies over the past 10 years. I started out working on full motion flight simulators and then worked with embedded systems. I now work on building an add-on to support rendering using multiple computers over internet/local networks. 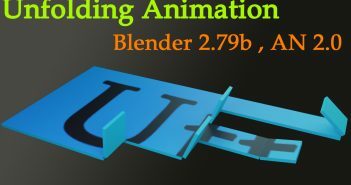 I started using blender in 2009 and have done small projects with it since then, however, crowd render, our network rendering add-on is by far the biggest adventure with Blender to date. I tried the new version (as well as the previous ones), but it still isn't working as smooth as it should. Here are some issues after a quick inital test. *) The render view doesn't update until one of the machines is finishied. *) The scene is just split equally in two parts (rendering on two machines) and the faster machines has to waay for the slower one. *) Large scenes won't get synced. *) Textures are not found on remote machines (so they render magenta). *) Blender won't quit properly while the addon is activated. I will follow the development and hopefully one day it will work smooth and without problems.